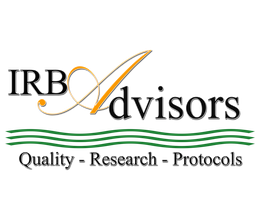 Price Quote - IRB Advisors, Inc. Thank you for your interest in our services. Please complete the form below for a quote and be sure to include the type of service request and correct email address or phone number.